Are you aware that playing the rummy card game is fast becoming a new-found hobby of people of all ages? 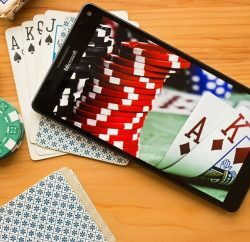 Although Indians have been revelling in the joys of playing rummy for many decades, now it is not restricted to clubs, parties, and other social gatherings. 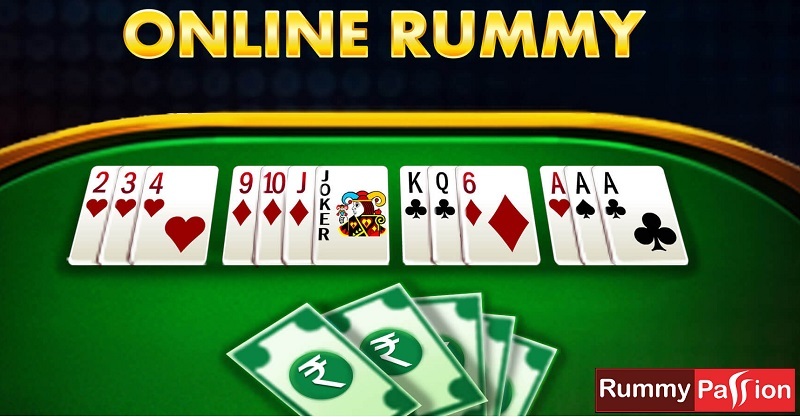 The dawn of online rummy has made it possible for everyone to enjoy the game anywhere and at any time, without the need of looking for fellow players! It allows the players to have heady entertainment as also earn real money by playing cash rummy games. That’s not all – it gives you many a life’s lesson too! As soon as you are dealt your cards, you arrange them properly. You make a mental note of which cards are important and which ones would be better to do away with. That is what life also requires – that we organize tasks according to their priorities and available resources. By playing this simple game, we learn how to strike a balance in life so that we do more significant things first and do not end up regretting any action of ours later on. This is something that rummy players learn very easily. While playing your cards, you strive to finish the game in the minimum possible turns. For this, you constantly calculate and visualize your own runs and sets, as well as those of your opponent(s). You learn how to stay focused on your goals and at the same time, be vigilant of actions of others, especially those of your rivals. Whatever we do in life, multi-tasking is a predominant requisite. 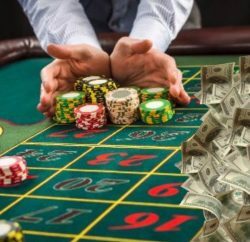 Some players are bluff masters and do not lose hope even if they get a bad hand. They discard such cards which make you think that they are about to win so that you drop the game. When you frequently play the game, you gain an insight into such tactics and learn not to get distracted but to concentrate on your task at hand. It also teaches you that one can always think of novel ways to outwit others and have a never-say-die spirit! In order to be a rummy winner, you should be adept at certain number concepts. After all, the game is all about permutations, combinations and probability. That is why, students are given lessons in these mathematical principles using the inherent characteristics of card games like rummy. The vice-versa is also true. When you play this game, you automatically grasp these concepts. ‘Life is 10% what happens to you and 90% how you react to it.’ This quote by Charles R. Swindoll comes true at the tables and you realize that life is also like a game of cards. You cannot change the hand dealt to you, but you can definitely play them with élan to turn the tide in your favour. How to do it? Of course, with your unflinching confidence and will-power. The same holds true for life too. Instead of grumbling about your circumstances, look for opportunities in difficulties and put your best foot forward to emerge a winner. While playing the game, you have to exercise flexibility regarding your strategy. It means that with every picked or dropped card, you have to see what sequences and/or sets would be more viable. Accordingly, you discard certain cards that you might have earlier wanted to retain; or retain the cards that you intended to get rid of. Life is also unpredictable – we have to devise and alter our course of actions time and again as life keeps throwing new challenges in front of us. This also works wonders for our decision-making abilities as we learn to take decisions according to the prevailing scenario. In order to play the game well, you must have the rules of the game on your fingertips. Apart from that, the more you practice, the more you learn about the finer nuances of the game which enables you to play better. Isn’t it the same in life? If we aspire to achieve success, we must put in efforts. Also, before doing anything, we must do a careful study regarding all its aspects. At times, despite getting good cards and putting your best foot forward, you could lose the game. It is said that good experiences give you good memories and bad experiences make you wise. With every game that you play, you learn something new. That is how it should be in life. And you can learn it the easy way by playing the mesmerising card game. Handle everything with maturity, never lose patience. You get to discover that playing online games is a lucrative way to earn money online. Aficionados of the game know very well that the game of rummy is based on skills. 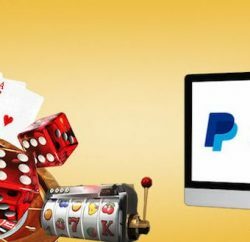 Those who are proficient at the game and are confident of their skills, can play cash rummy games and earn money online from their hobby. You also get a lesson that you can make it big by doing what you love. At the end, it is passion that is the key to success! Indian Rummy bestows a plethora of boons on the players. Not only does it help them relax and rejuvenate but also opens them to the idea of earning money by playing online games. What could be better than this – earning while pleasing your senses? What’s more, the game is a fantastic teacher that helps you imbibe several crucial lessons which come handy in all walks of life and help you be successful at whatever you do!